Each library branch offers 1 on 1 computer sessions. Classes are for learning basic computer skills. Sessions typically run for 1 hour. 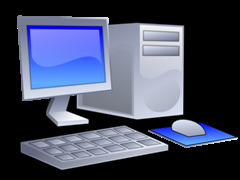 Topics include using the internet, setting up email accounts, using MS Word, and other basic computer skills. Times vary at each location. Please contact your branch library to set up an appointment and discuss your needs.